Be the first to see the newest content pages on Promotional Gifts Guide. Discover all the latest and most interesting stories as they happen! Also, why not also subscribe to our RSS feed, it's really easy to do, just click on the box on the left that says "Subscribe to this site". To start reading, simply scroll down until a story catches your attention and then click on it's link. Continue reading "Logo Shirts | Buyers Guide"
Continue reading "Personalised Keyrings for Businesses"
Continue reading "Inexpensive Promotional Products"
Budget, mid-range, luxury, boxed set and designer engraved pens. 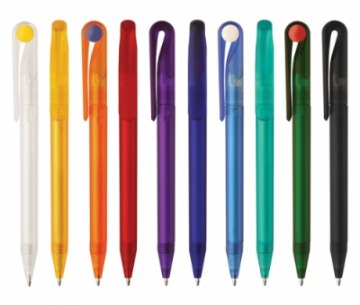 Ideas, suggestions and wholesale prices by category, with custom pens from just 62p each. 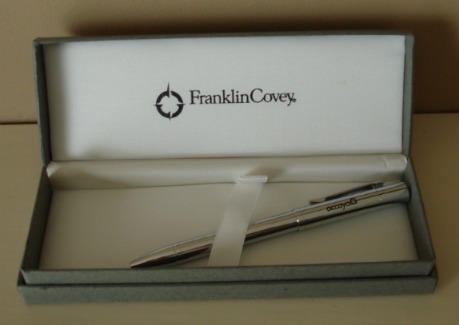 Continue reading "Corporate Gift Guide | Engraved Pens"
Buy embroidered hoodies and sweaters for employees, tradeshows, promotional giveaways, school uniforms, sports teams - featured products at wholesale prices. Continue reading "Embroidered Hoodies | Sweatshirts"
Everything you need to know about buying custom polo shirts: business benefits, best material, Pique explained, examples and prices from £5.35 each. Continue reading "Custom Polo Shirts | Buyers Guide"
Choose Custom Pens by Brand Trait: luxury, trendy, fun, innovative - to strengthen your message, increase memorability, and facilitate brand recall. Continue reading "14 Custom Pens by Brand Characteristic"
Need help choosing the right business uniform? Guide includes: which shirt, pros and cons, suggestions, prices and 5 must-read tips for selection and preparation of your custom embroidered shirt. Continue reading "Which Custom Embroidered Shirt?" 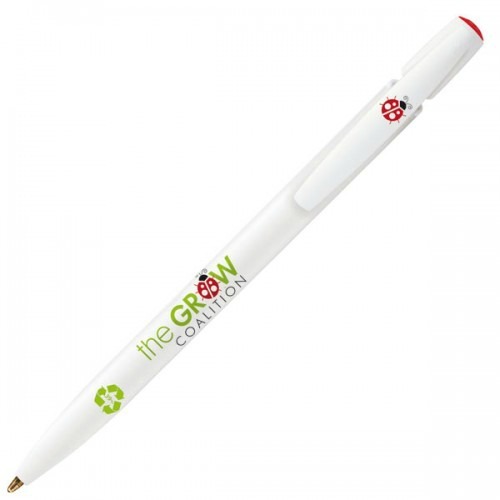 Known for their design, quality and precision, BIC promotional pens are the perfect promotional product. Eco-friendly BIC Ecolutions Ballpoints available from 25p each. 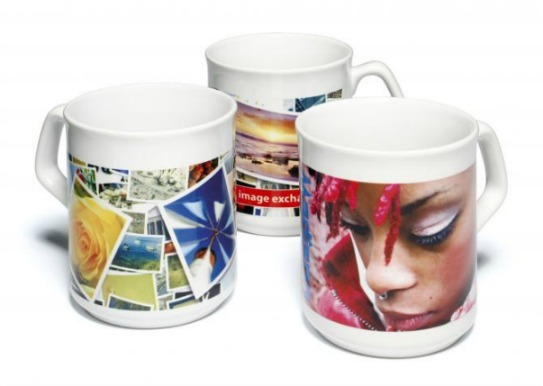 Continue reading "BIC Promotional Pens"
The mug is proven to be the most successful promotional gift item in the UK -read the research and browse our collection of wholesale coffee mugs from £1.26. 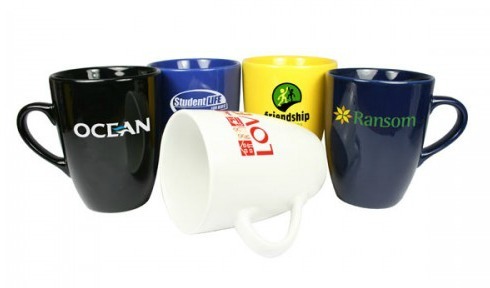 Continue reading "Wholesale Coffee Mugs | Promotional Products"
Promo pens ideas - choose from budget, luxury, multi-function, designer, boxed, or novelty pens. Full item descriptions with prices from 13p incl. printing. Continue reading "Which Promo Pens?" 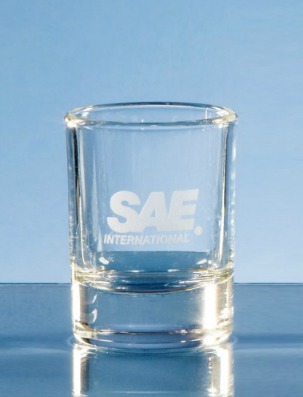 How to build your brand with personalised shot glasses - bar and restaurant gift and promotional ideas, customisation options, accessories and wholesale prices. Continue reading "Personalised Shot Glasses for Business"
Showcasing our collection of personalised coffee cups - available wholesale for cafes and restaurants, business promotions, and corporate gifts, from £1.26. Continue reading "Personalised Coffee Cups for Business"
Why we love stress balls, where they came from, how they work, why you should use them in your promo. Including cheap stress balls prices and ideas. 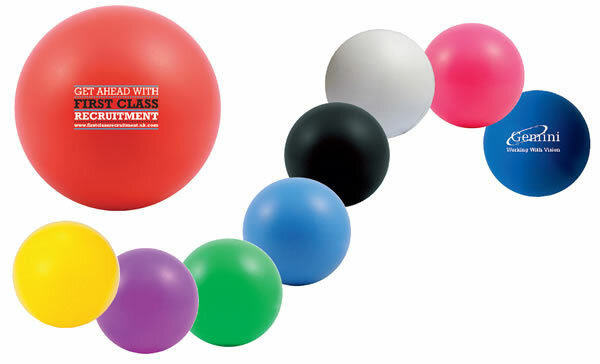 Continue reading "Cheap Stress Balls | Promotional Products"
There are several personalized gift ideas you can make use of to give your corporate gift a look that is distinctive and unique. 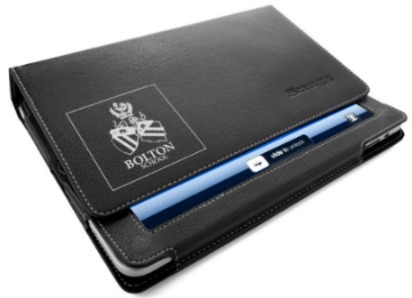 When choosing promotional products for your company, find out more. Continue reading "Personalized Gift Ideas: Mastering The Art Of Giving Away in Style"